Day 1 – Wednesday, April 22: Depart U.S.A. 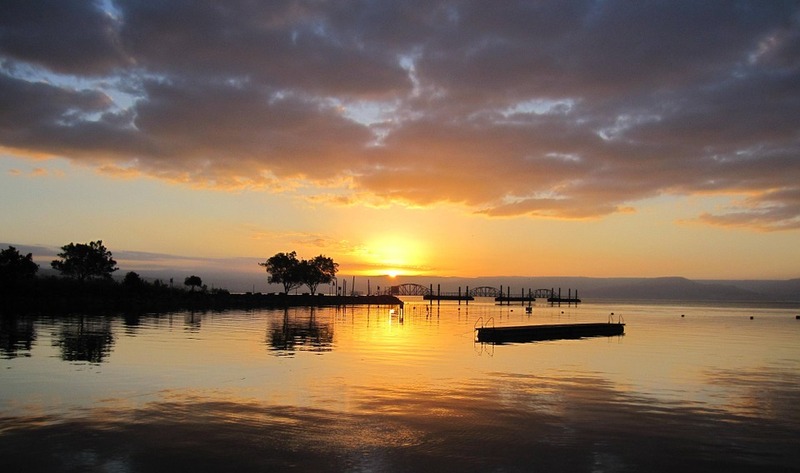 Nothing compares to watching the sun rise over the Sea of Galilee! We begin today at Tabgha (the traditional site of the feeding of the 5000) and the Church of the Primacy of St. Peter. We then spend time reflecting and worshiping at the Mt. of Beatitudes and then head to Capernaum, Jesus’ base for His early ministry. 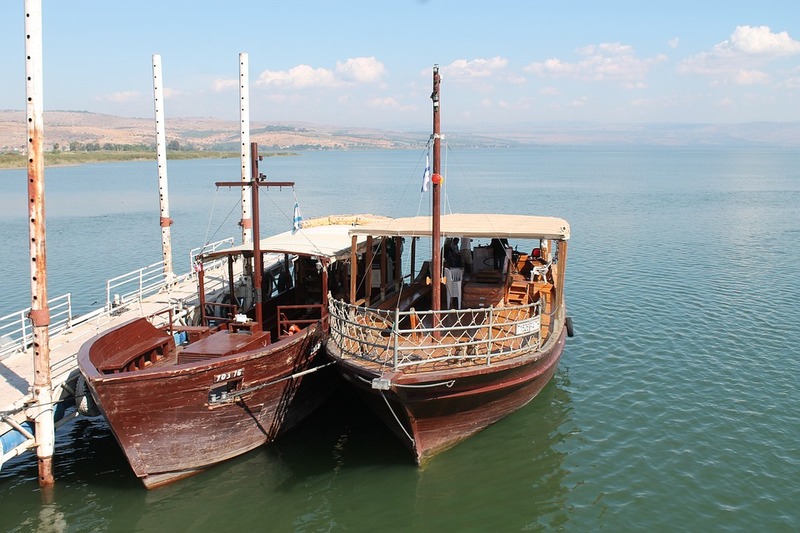 Afterwards, we board a replica wooden “Jesus Boat” to set sail on the Sea of Galilee. For those interested, our lunch stop includes the option of ordering the special St. Peter’s Fish. After lunch, we head to Gadara and Bethsaida (time permitting) before making our way to the Jordan River. Dinner and overnight are back in Tiberias. We begin today on the beautiful Mt. of Olives to behold the famous, breathtaking panorama of the Holy City. 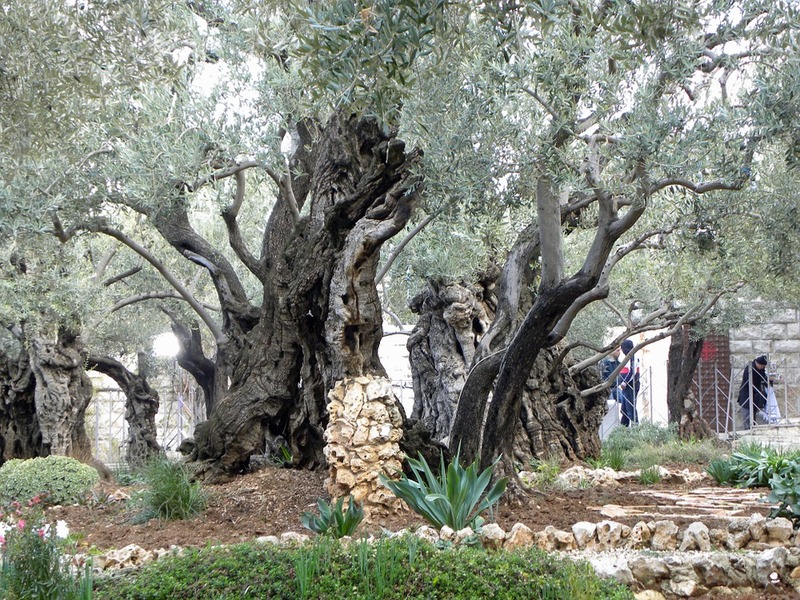 Our pilgrimage proceeds down the Old Palm Sunday Road to the ancient olive grove at the Garden of Gethsemane. 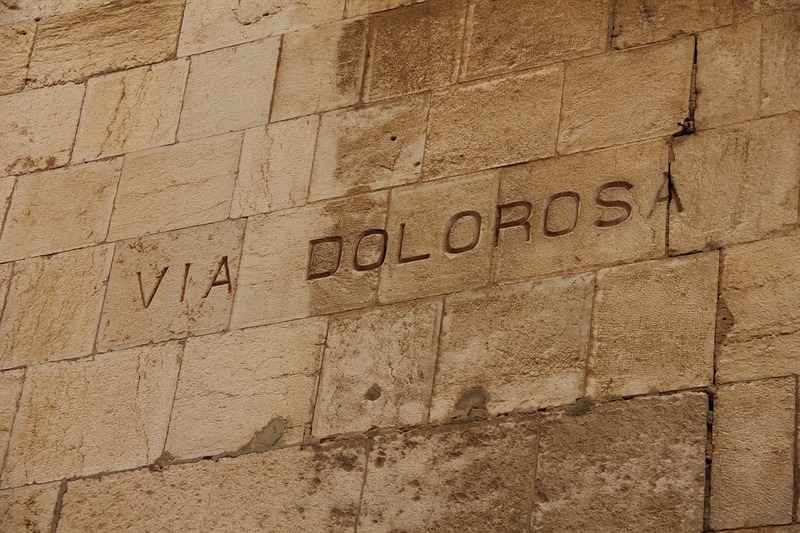 Then we continue to the Church of the Agony (Church of All Nations) where tradition says Jesus prayed before his arrest. We enter Jerusalem through the Zion Gate and proceed to the Western (Wailing) Wall, the holiest site in Judaism. Beyond the wall lies the 35-acre temple area purchased by King David (2 Samuel 24:18-25), which is called the Temple Mount. This area is the third holiest shrine in Islam, housing both the El-Aqsa Mosque and the magnificent Dome of the Rock. 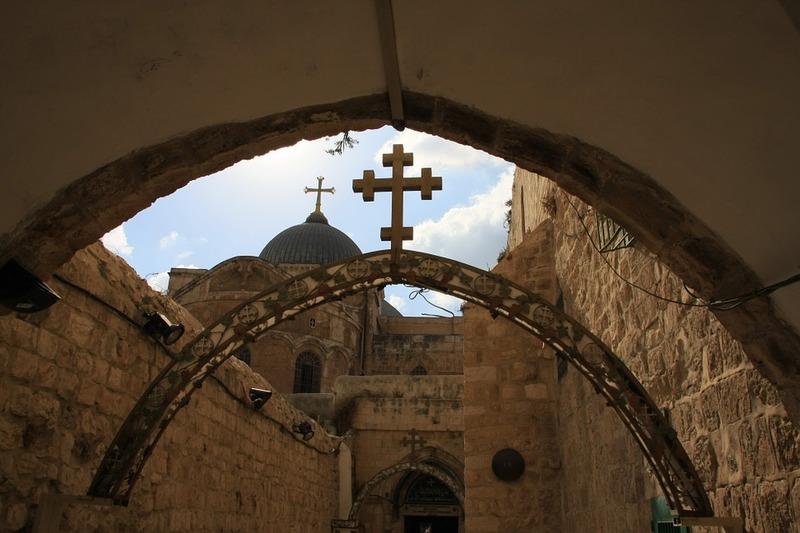 From the temple area we make our way to St. Stephen’s Gate to walk the Via Dolorosa – including St. Anne’s Crusader Church, Pools of Bethesda, the Pavement (where Jesus stood while being tried by Pilate), Ecce Homo Arch, and the ancient Cardo. We continue to the Church of the Holy Sepulchre and then conclude our day with a short walk to the original steps that Jesus climbed as he entered the Temple area. 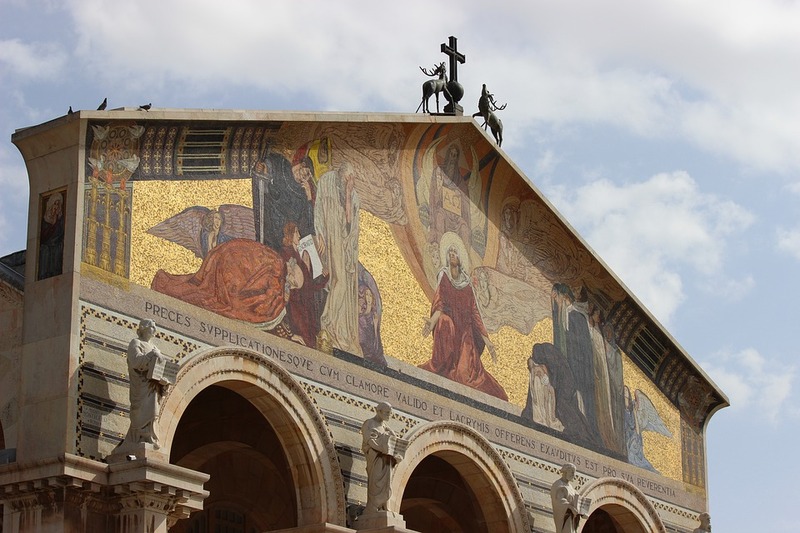 We finish off our sightseeing with a visit to Bethlehem as we pass by Rachel’s tomb on the outskirts and then visit the Church of the Nativity and Shepherds’ Field. We have dinner and overnight in Jerusalem. After breakfast, we drive to Qumran, the settlement of the Essenes. They were the first century sect who authored the Dead Sea Scrolls. 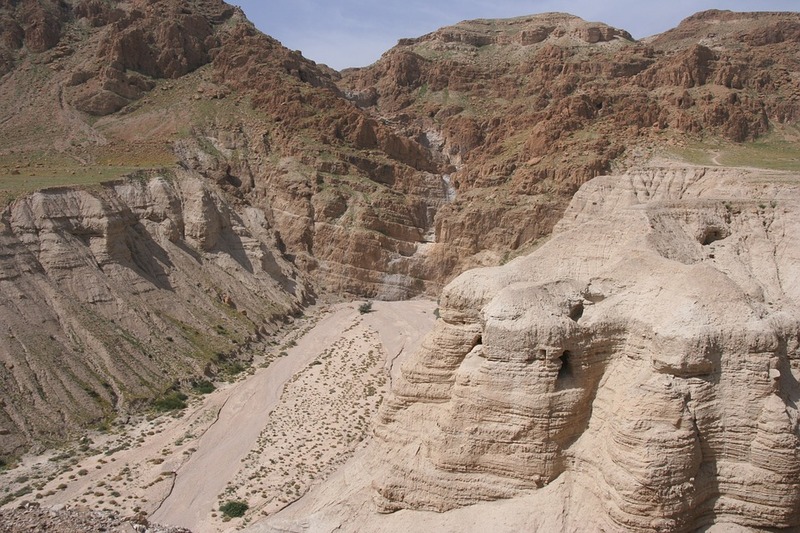 From here, we head to Ein Gedi where David hid from King Saul. 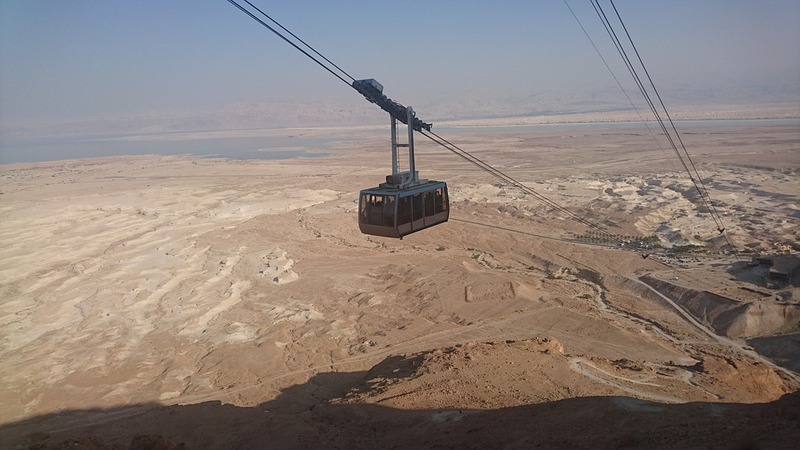 We then travel south along the western shore of the Dead Sea toward Masada where we ascend by cable car up to King Herod’s astonishing fortress. 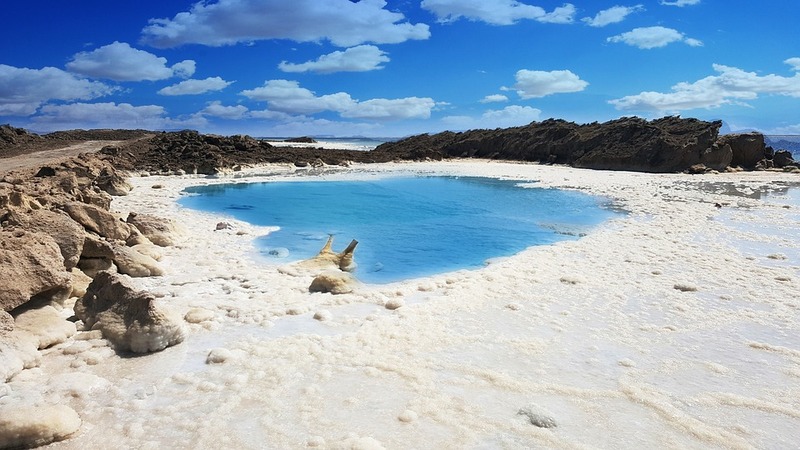 Afterwards, we make a special stop at the Dead Sea for a short swim or float. Time and conditions permitting, we’ll include a visit to Qasr El-Yahud, the newly excavated site where tradition holds that Jesus was baptized by John the Baptist. If possible, we will also include a short visit to Jericho. Dinner and overnight are again in Jerusalem. After breakfast, we visit the Shrine of the Book Museum to see the Dead Sea Scrolls and the fascinating 1:50 scale model of Jerusalem as it would have appeared in Jesus’ time. Next, we drive to the City of David, and then we go on a short walk to Hezekiah’s Tunnel (conditions permitting). Be sure to bring a flashlight and water shoes to walk through the tunnel. Anyone wanting to stay dry can walk through Hezekiah’s shaft. If time permits, we will visit the newly excavated Pool of Siloam and the Church of St. Peter in Gallicantu. We end our day in worship at Golgotha and the Garden Tomb. Dinner and overnight are in Jerusalem. In the morning, we have leisure time in Jerusalem and then we depart the city late morning/early afternoon for the Elah Valley to see the brook where David slew Goliath. From here, we continue our drive to Jaffa for a special Farewell Dinner. We then transfer to Ben Gurion Airport for our flight back to the U.S.A.
Day 10 – Friday, May 1: Arrive in U.S.A.
We arrive back in the U.S.A. at the close of an unforgettable tour. We take home wonderful memories of the land of the Old and New Testament, a renewal of our faith, and a greater understanding of the life of our Lord. 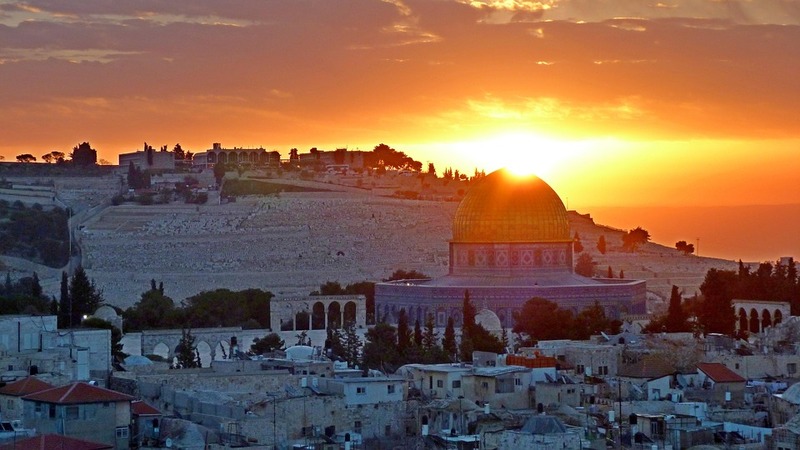 The cost of this tour, including airfare out of Chicago, all entry fees, gratuities, and breakfast and dinner daily in Israel is only $3977! If you register by May 15, the price is discounted to $3907!